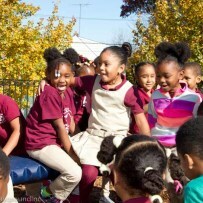 So much fun to be had at the School 12 playground in Paterson, NJ. 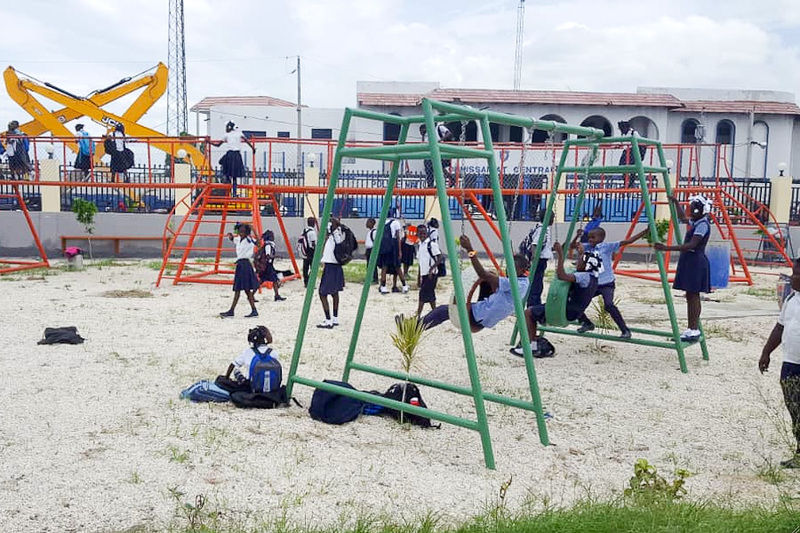 The community of Konbit Bibliyotek, Site Soley, in Port-au-Prince, Haiti, loves their new Alexandra’s Playground, our 6th playground in Haiti. 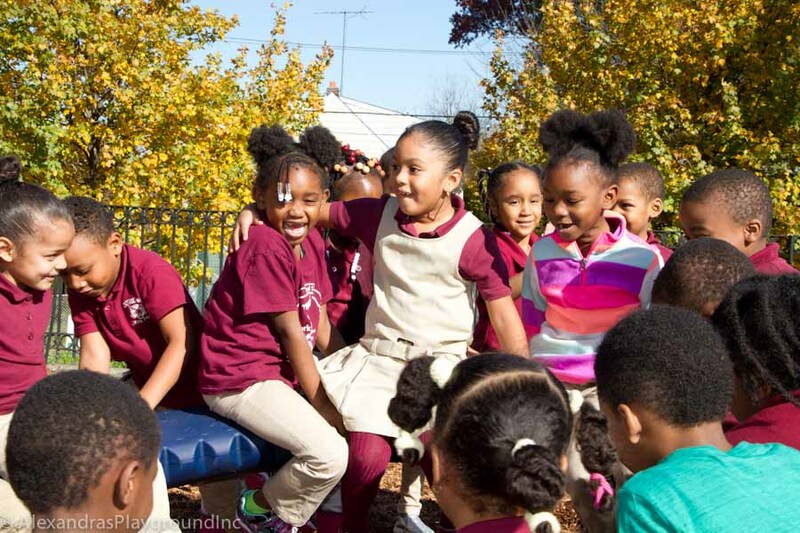 The School 8 community, in Paterson, NJ, worked together to build their new Alexandra’s Playground. 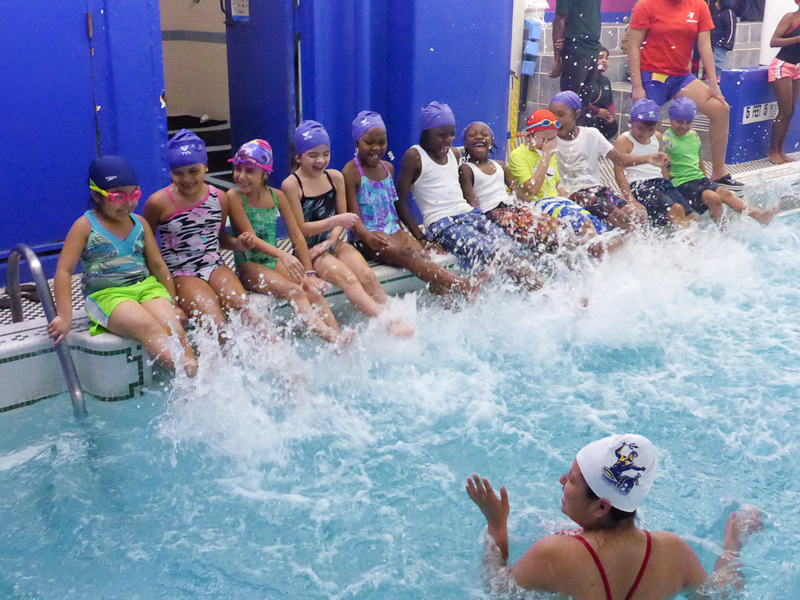 The students and community at School 26 in Paterson, NJ love climbing, sliding and spinning on their new playground! Support Team Alex as they run the 2019 United Airlines Half Marathon - Donate today! 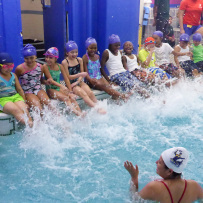 Alexandra's Playground is committed to bringing more children the opportunity for safe, active play. Every year we identify and build playgrounds for very deserving communities in the tri-state area. 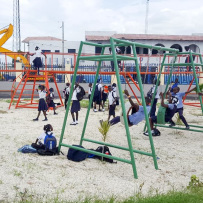 We also build much needed playgrounds in Haiti.